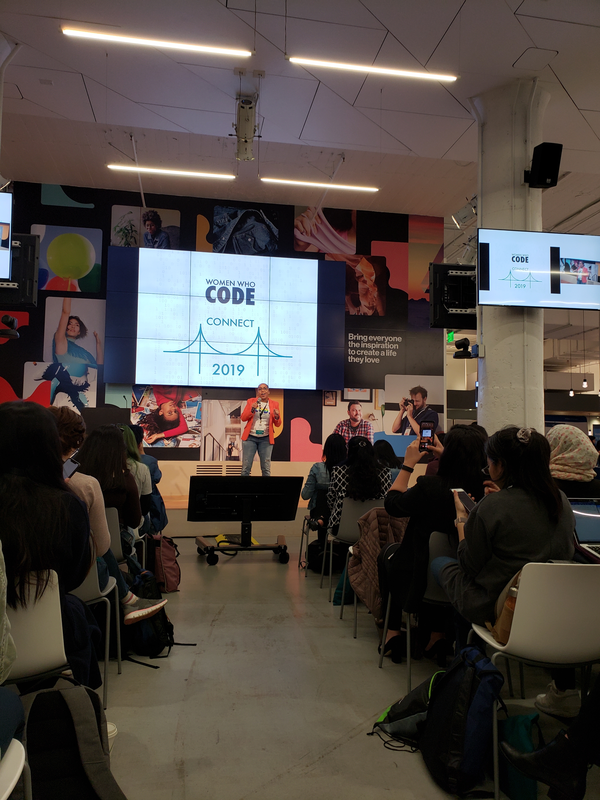 Women Who Code - CONNECT 2019 was held on April 13, 2019 at the Pinterest headquarters in San Francisco, California. This event was sponsored by some of the largest names in tech: Auth0, PayPal, Atlassian, Cisco Umbrella, and LinkedIn, just to name a few. When a whiteboarding session opened up and the offer was extended to UI Engineer Dasha Nikitina, Platform Engineer Dorrin Poorkay, and myself, R&D Content Engineer Sarah Jorgenson, to fill in and lead it, we jumped on the opportunity. The whiteboarding session was on Algorithms and Interviews, officially named "Algorithms (Why Do We Care)". We were confident that we could collaborate and deliver a session worth coming to with our unique interview experiences. Being a remote-friendly company, this was going to be the first time that Dasha, Dorrin, and I were going to be in the same room at the same time. We are always connected virtually and Auth0 keeps the close culture alive, yet this was new. 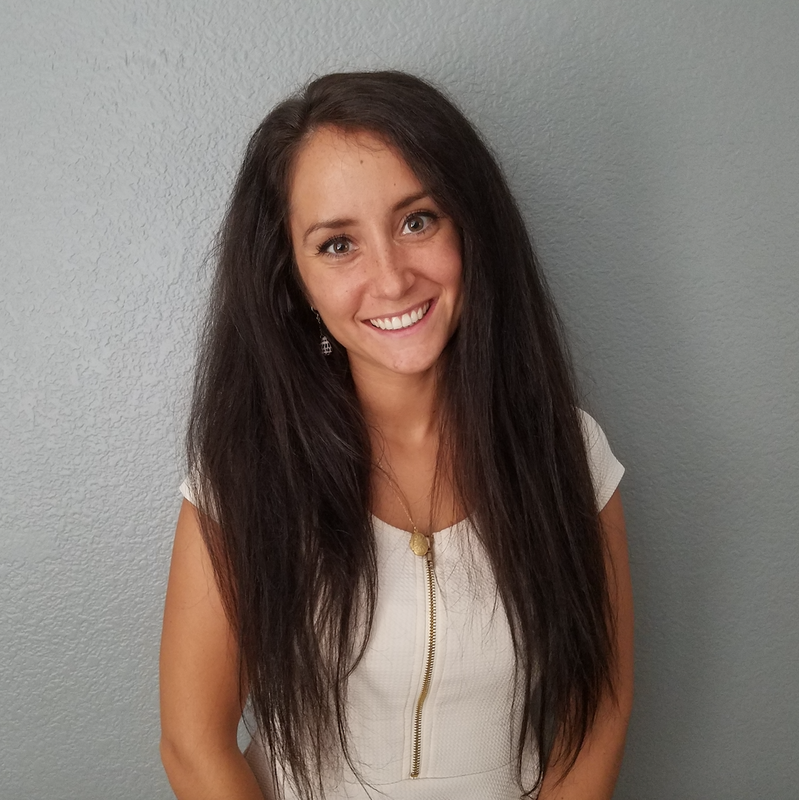 I had recently interviewed Dorrin and learned all about her empowering journey as an engineer on the Auth0 team. Dasha has also been working very closely with my team and with her UI engineering skills has revamped the entire Auth0 blog. She succeeded in delivering a beautiful product that I know will be beneficial to our users. When we finally met each other face-to-face, it was as if we didn't work remotely, but saw each other everyday in the office. Celebrating women in tech, CEO of Women Who Code (WWC) Alaina Percival, offered stats, advice, and encouragement throughout the day to the hundreds of women who attended. Alaina announced that the official count of WWC had reached 180,000 members worldwide. 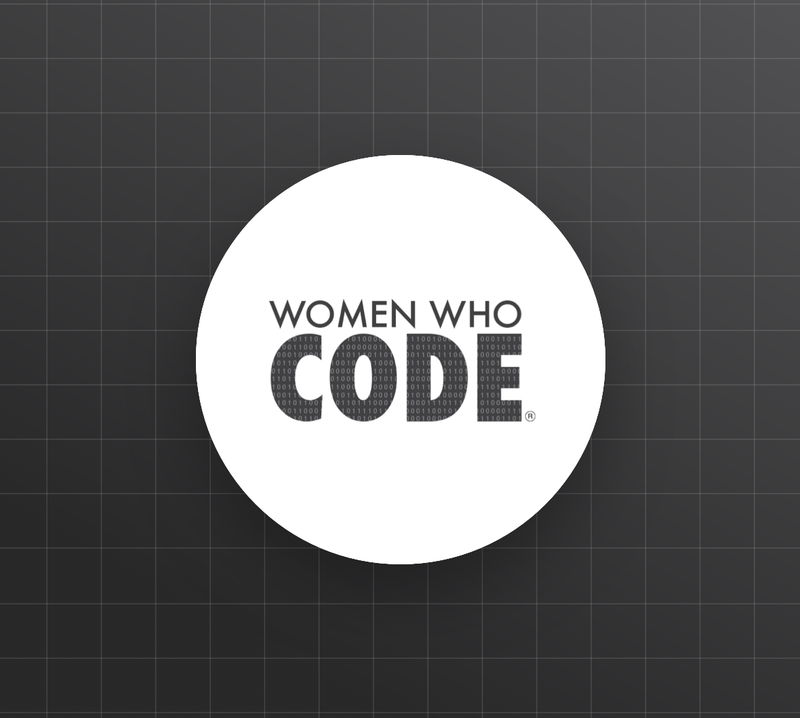 "Alaina Percival, CEO of Women Who Code, announced that the official count of WWC had reached 180,000 members worldwide." Keynote speaker Tara Hernandez, Engineering Manager for the Google Cloud Platform, gave her talk, titled "Forget Faking It, We're Making It" on the main center stage. Tara talked about her journey on where she is now and how we need to bring more "woman-ness" into the tech industry. Her path showed that with hard work, we don't need to act like men, but celebrate our own uniqueness. 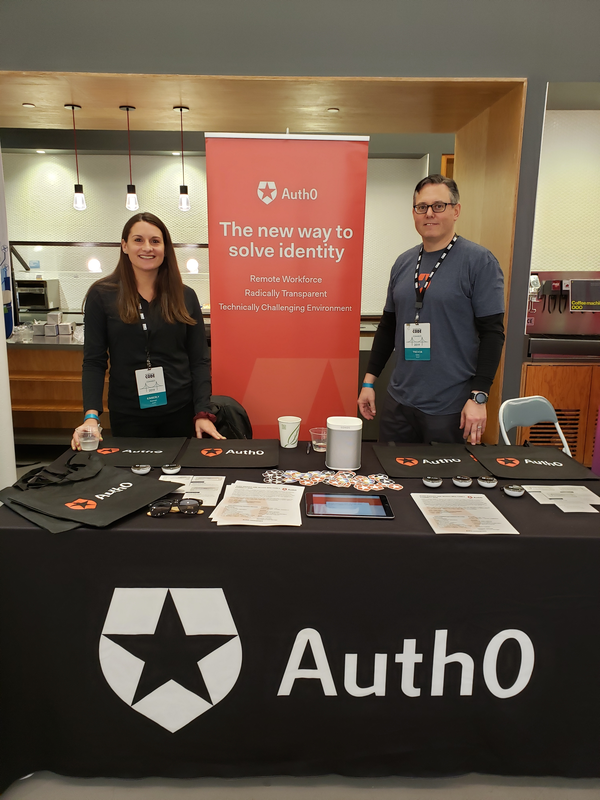 Auth0's booth, hosted by our very own Kim Ripperger and Trevor Salter, received a lot of traffic and dozens of interested individuals in possibly joining Auth0. If you were to head over to our blog post How We Hire Engineers, you could learn about our hiring process. With multiple engineering positions open, our presence at WWC was extremely valuable with the amount of interest we received. At 2:45 pm, we were scheduled to lead the algorithms session. We arrived at our room around 2:10 and within a couple of minutes we had people showing up. The room filled up fast — every seat was taken and the standing room was going quick. Dasha, Dorrin, and I ended up in the corner of the room leading our session to a packed room. The session started off with a discussion on algorithms and the benefit of understanding them when going into any technical interview. The question was asked, "What is an algorithm?" and very quickly an attendee responded with "a set of steps or guidelines on how to complete a job or task." Dasha gave the group a visual of visualgo.net and how a handful of algorithms work. Our group was excited for the resource because it showed a very clear visual of how the sorting was being done in different sorting methods. We finished off the session with Dasha, Dorrin, and myself sharing our various interview experiences and how whiteboarding, understanding algorithms, and good communication has helped us. Auth0 takes pride in its diversity. 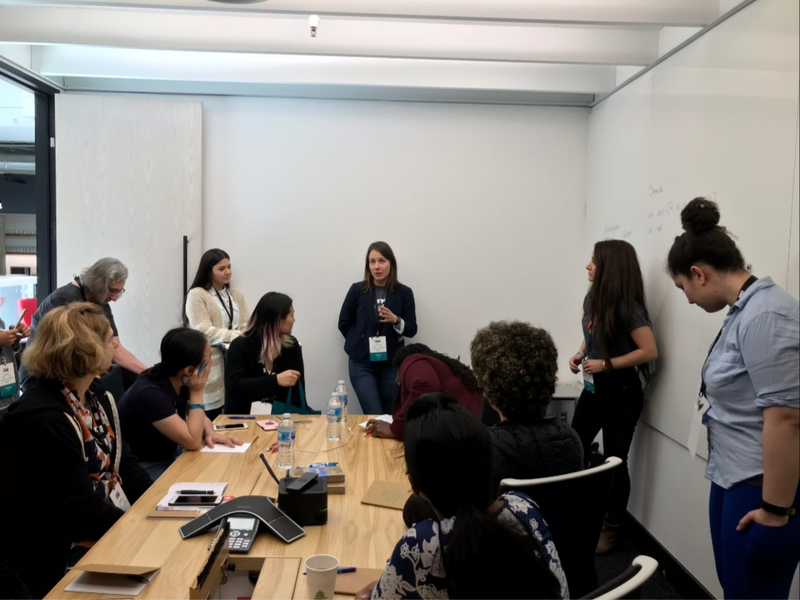 Sending four of its women to WWC - Connect 2019 was a great way to represent the company and the value it sees in the women engineers. We are growing rapidly and I feel honored to work for such an inclusive company. Being remotely-friendly, Auth0 is able to give engineering opportunities to women across the globe. Visit our career page to learn more about our great engineering opportunities! 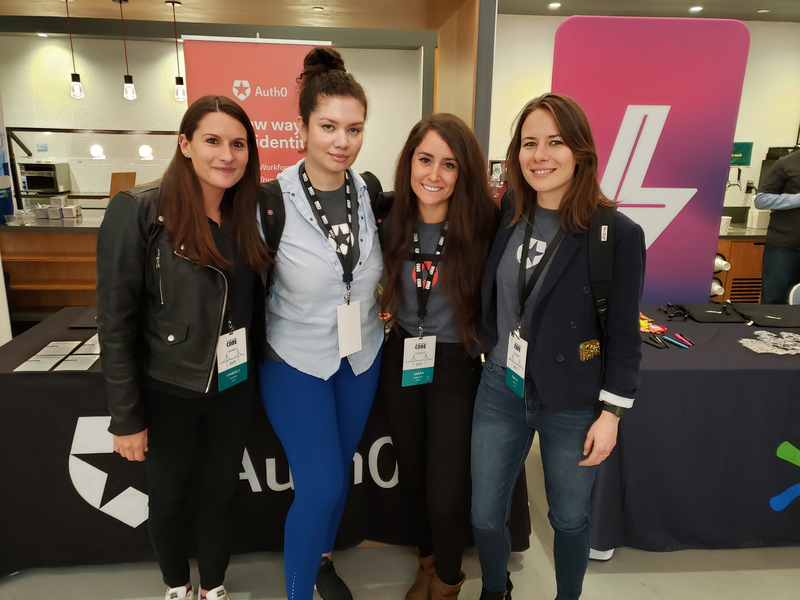 "Being remotely-friendly, Auth0 is able to give engineering opportunities to women across the globe." This was my first time attending Women Who Code - CONNECT and it was fantastic seeing such a powerful organization standing behind 180,000 women in tech. With multiple scholarships being awarded, WWC is empowering women to go for those engineering roles. Did you attend WWC - Connect 2019 or were you impacted by a strong woman in tech? Share your experience with us in the discussion section below. We would love to continue to empower you!